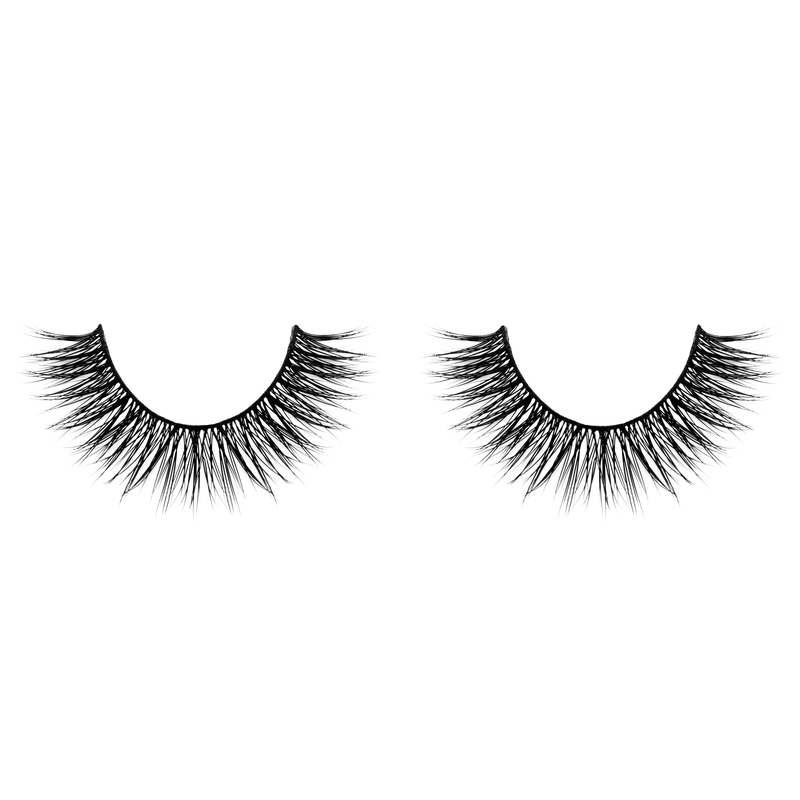 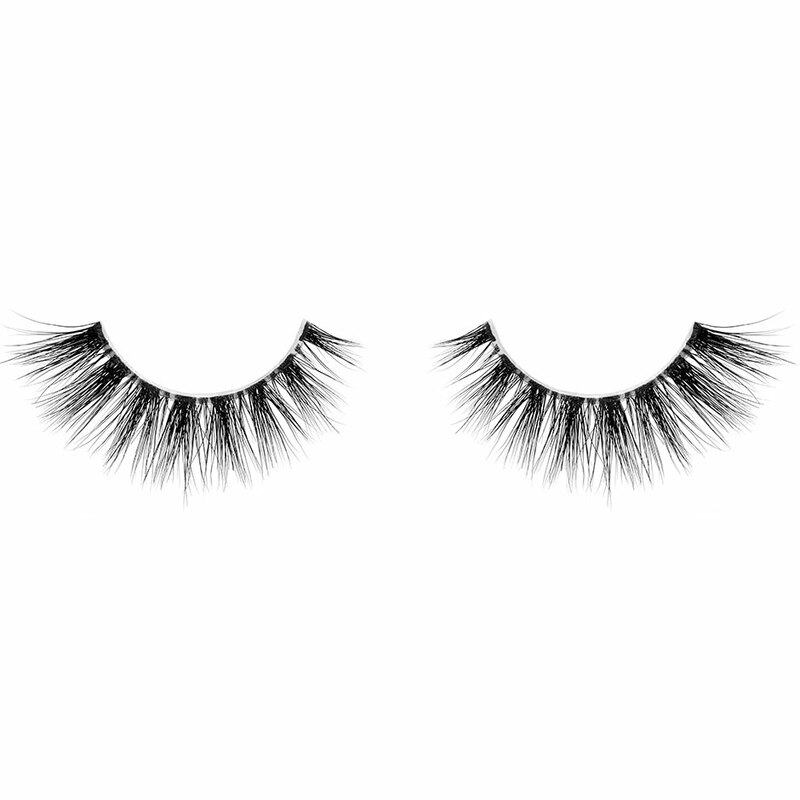 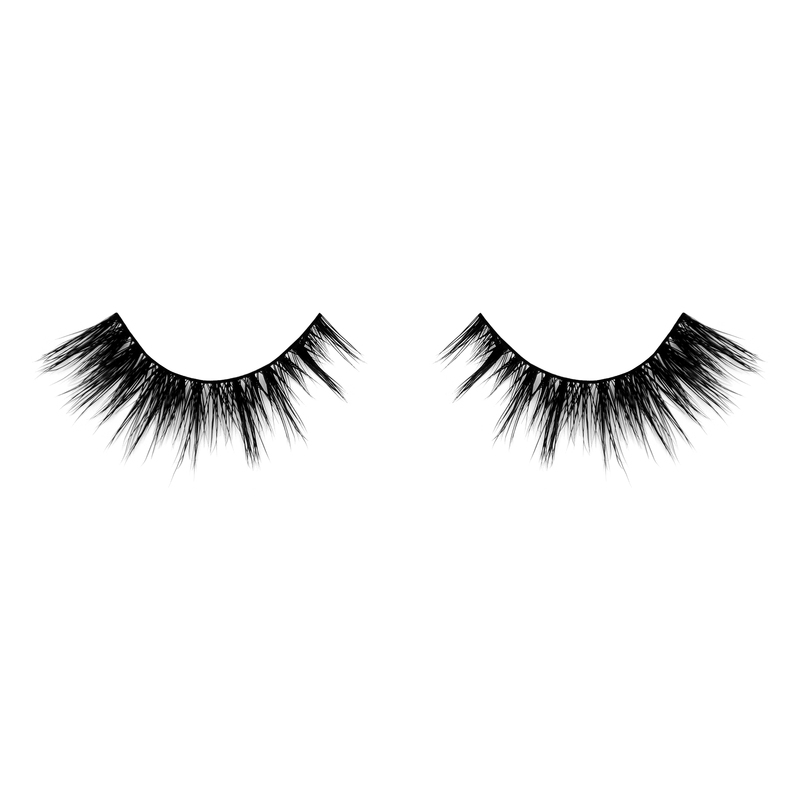 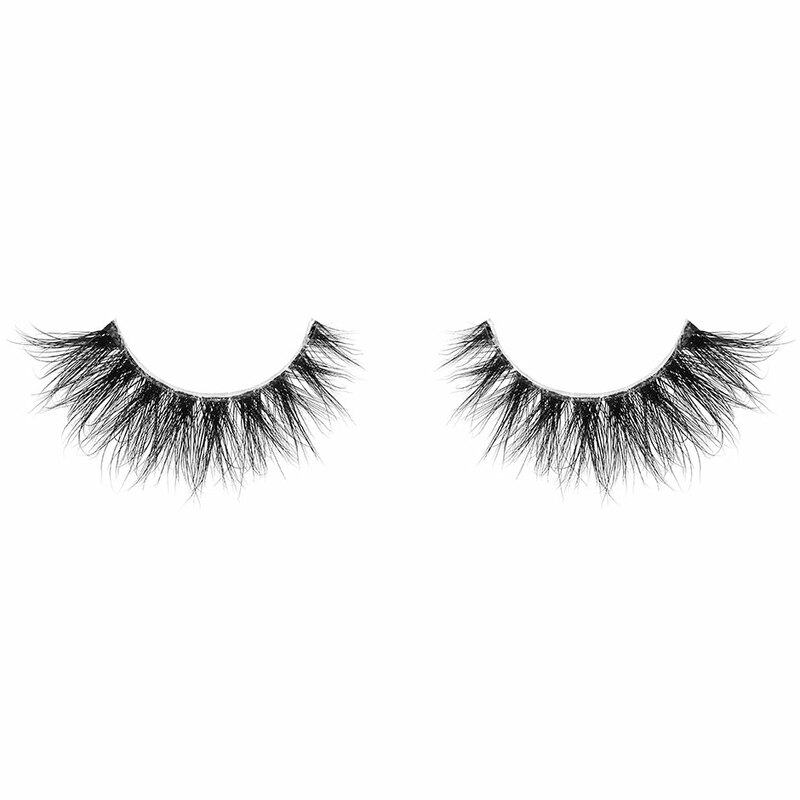 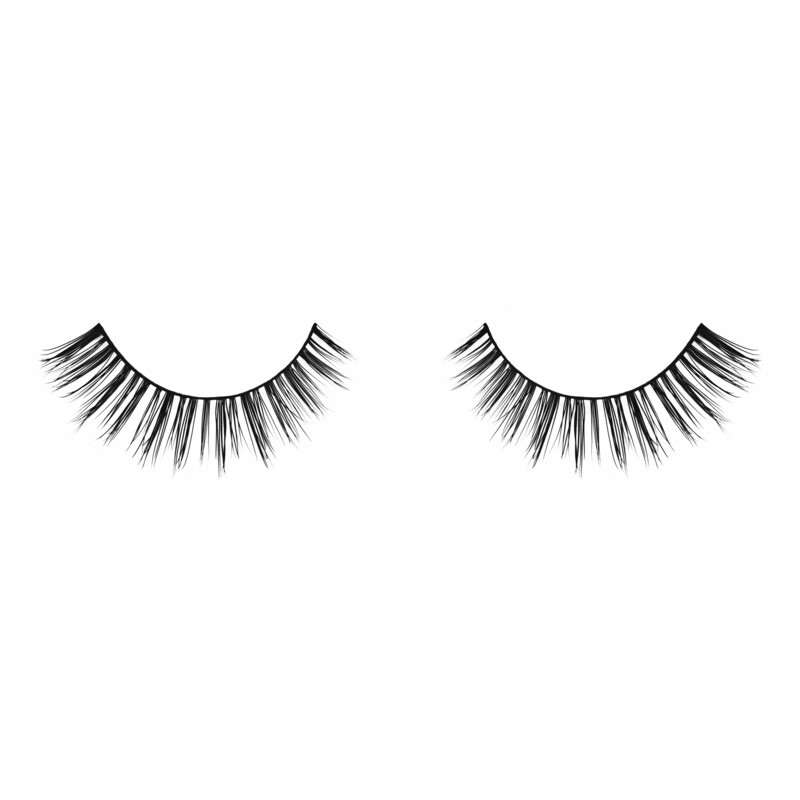 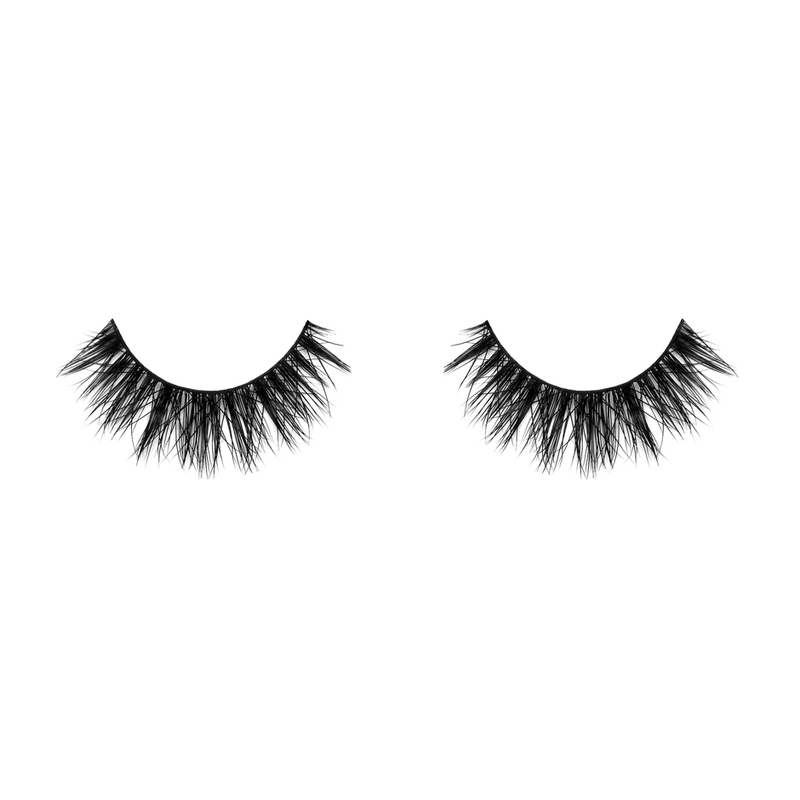 Shop / Velour Lashes / Upper Lashes / Velour Lashes – Girl, You CRAAZY! Yes we went a little CRAY CRAY here but who doesn't get crazy once in a while! 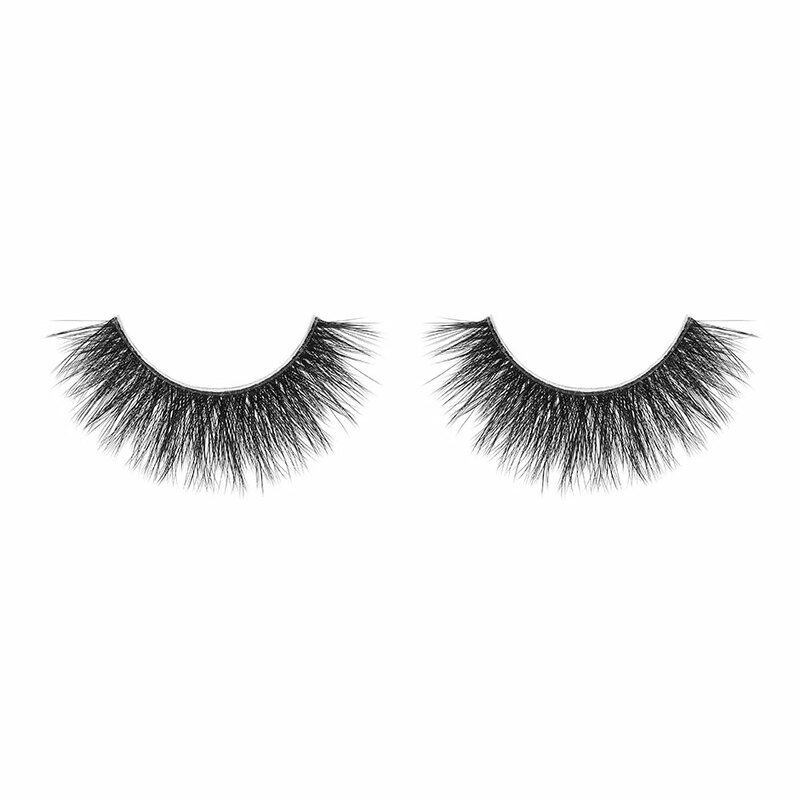 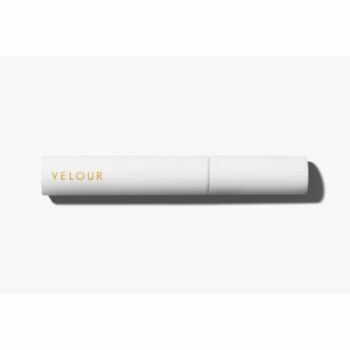 This unique and exclusive design by Velour Lashes are truly to die for. 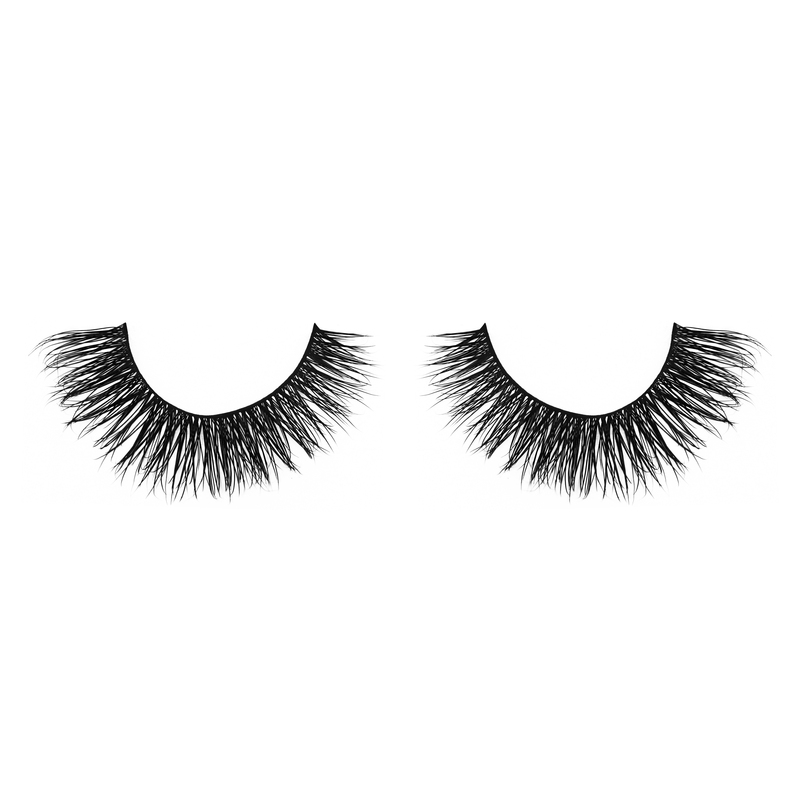 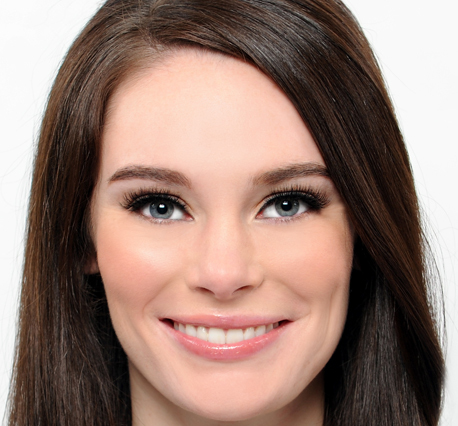 The design mimics a layering lash with thick thin pattern stacked on top of a criss cross pattern lash, giving your eyes the volume it needs with even thickness throughout the entire eye. We are getting wild, what about you? !